December 2nd is just around the corner and we’re getting excited and also a bit nervous. Why? 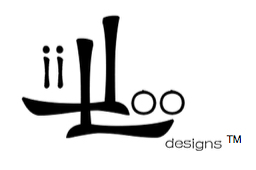 Well, December 2nd marks the first offline appearance of LIILOODESIGNS™ at MAAD (Market Of Artists And Designers). We’ll be presenting our collections and accessories (we’ve sourced great new products especially for this occasion!) as well as promoting the LIILOODESIGNS™ brand and Felicity VIP membership. Hope to see many new faces from 5pm to 12am at REDDOT Design Museum Singapore. The entry is free all evening. This entry was posted in LiiLooDesigns. Bookmark the permalink. A big thanks to all our gorgeous customers!